Misconduct? • Case dismissals among reasons cited for activists' push to get commissioners to take action. Provo • After a string of high-profile criminal prosecutions ended in acquittals or dismissed charges, a group of Utah County residents is asking county commissioners to take an unprecedented step: Form a commission that would provide oversight of the county attorney&apos;s office. During a public comment period Tuesday at the Utah County Commission meeting, the group shared stories of well-known cases pursued by the Utah County attorney&apos;s office that purportedly damaged the lives of people who they say were falsely accused of crimes. Take Pamela and Roger Mortensen. 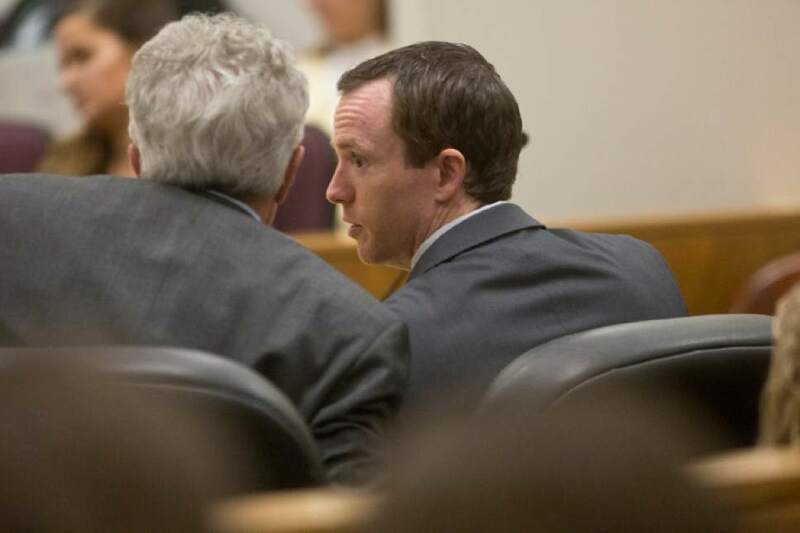 In 2009, prosecutors charged the couple with murdering Roger&apos;s father, Kay Mortensen, after presenting evidence during a secret grand jury proceeding  but it was two other men who had killed the retired BYU professor in order to steal his cache of guns. The Mortensens spent four months in jail before the ex-wife of the actual killer came forward with information. Or there is the more recent case of Conrad Truman, who in February was found not guilty of killing his wife during a second murder trial. He was granted a new trial after it was discovered that jurors had relied on incorrect measurements in the first trial when rendering their verdict. He spent four years behind bars before he was acquitted. Then there is the case of Elizabeth Craig, a former Utah beauty queen who was accused of stealing a million dollars&apos; worth of Nu Skin products to sell online  products that she said had been donated for the benefit of charity. The charges were dismissed by a judge in 2010, but the damage remained: She lost her job and other business opportunities, she said in a statement read at the Tuesday commission meeting. "I did nothing wrong," she wrote in her statement. "Yet, life as I knew it is no more." Former Provo City Councilman Steve Turley  whom Utah County prosecutors charged with nearly a dozen fraud felonies, which a judge ultimately dismissed  echoed a similar sentiment of loss due to mere allegations. He gave up his City Council seat, his reputation suffered, and he lost money because he had to hire a defense attorney. More than two years after the charges were dismissed, Turley said he recently ran into an acquaintance who asked, "Oh, you&apos;ve already done your prison time?" "You carry that with you throughout your life," Turley told the commissioners. The only remedy to address his grievances, Turley said, is to file a lawsuit against the prosecutors. He did so earlier this year. But because of governmental immunity laws, it can be difficult for a lawsuit alleging that type of misconduct to survive  lawsuits filed by both the Mortensens and Craig have since been tossed. In response to these cases and others, the residents&apos; group brought a proposed resolution to county commissioners Tuesday and asked them to create the Utah County Restorative Justice Commission  a body that would hear cases of prosecutor misconduct or wrongful prosecution in Utah County, investigate claims and then make recommendations to county commissioners about an appropriate remedy. While the goal is to provide redress to those who may have been falsely accused, the group says it also wants this proposed commission to increase awareness of misconduct and the "damaging consequences" of bad prosecutions. The group alleges that the Utah County attorney&apos;s office has failed to regulate itself, and it is time for another governmental body to step in. Ben Stanley, an attorney and Pleasant Grove councilman, told the commission that these "high-profile errors are tarnishing the reputation of the Utah County attorney&apos;s office" and are damaging the lives of innocent people. "I would encourage you to do all you can to create this commission," Stanley said, "and give an outlet to people who do not have a voice and find a way to provide relief and help for these people." Supporters hope that the County Commission will add the proposal to the agenda for next Tuesday&apos;s meeting and will consider taking action. 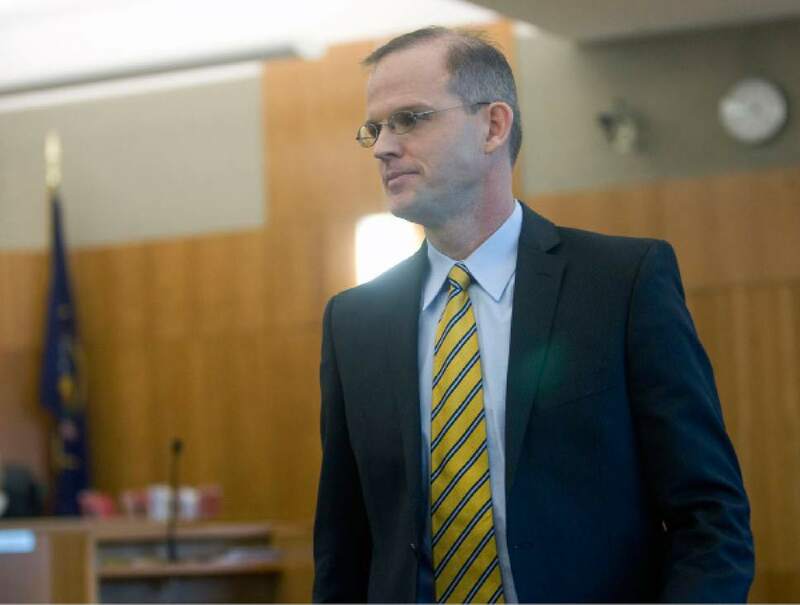 In an interview, Utah County Attorney Jeff Buhman dismissed the proposed oversight commission as an early campaign ploy by Stanley, who ran against him for county attorney in 2014. "It&apos;s an attempt by someone who lost the last election, and some of his supporters, to make a point," Buhman said Tuesday, adding that no judge has found that his prosecutors have engaged in misconduct. The county attorney said if the County Commission considers the group&apos;s request at an upcoming meeting, he will "work with the commission directly" on the issue. The residents&apos; group has have also been gathering signatures for a petition it hopes to hand over to the County Commission to show there is community interest in creating the Restorative Justice Commission. As of Tuesday, it had more than 120 signatures. The group also has the support of Libertas Institute, a Salt Lake City-based group that says it fights for liberty. 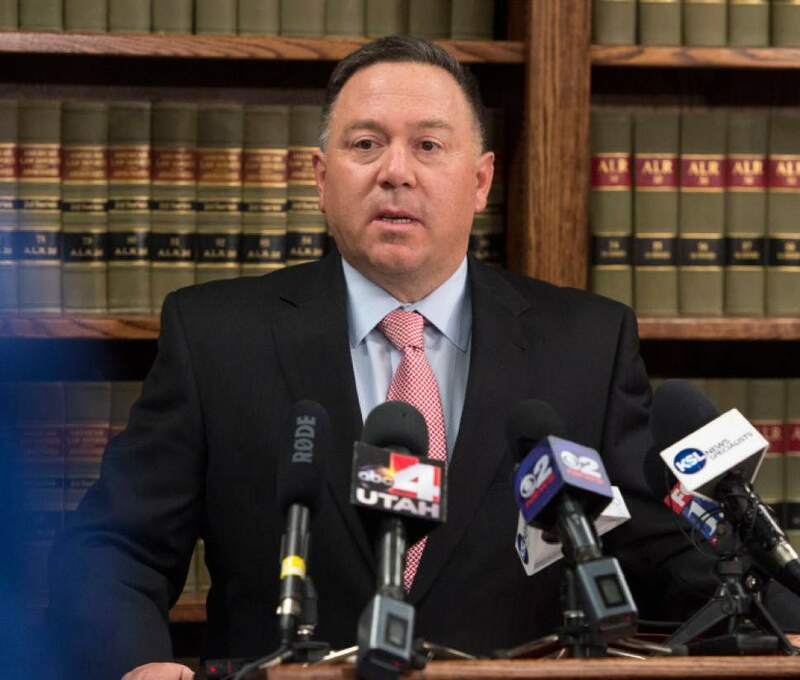 Libertas President Connor Boyack said Tuesday that as his organization has worked to bring more transparency in Utah police and prosecutor issues in the past few years, it has heard stories from people who report abuses or misconduct by prosecutors or judges. "Having a government body that can be officially tasked with providing investigative support and oversight would be super-important," he said, "to make sure the public&apos;s trust is well-placed ... and that power isn&apos;t being abused." Boyack said he would like to see the oversight commission begin in Utah County  but he wants to see the idea grow into a statewide commission that would investigate reports of prosecutors abusing their power.